Businesses and organizations need to consider video marketing. We prefer to watch videos than reading. People learn and retain information better on video over other types of information dissemination. Especially with YouTube, people increasingly watch web videos as part of their decision buying process, so you need to be where potential customers are. Google also tends to rank businesses who have videos higher in its search results, especially YouTube videos since it owns YouTube. 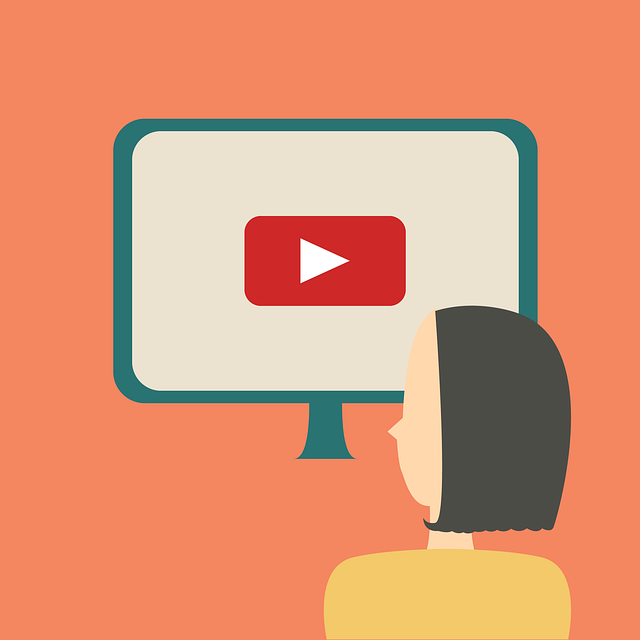 Video increases the chance of a first-page Google result by 53x (Source: Forrester). Videos on your website leads to visitors staying longer on your site just to watch your videos. This signals to Google that your site is ‘sticky’ and Google will also tend to rank it higher. Besides displayed higher in the search results, videos in search results have a 41% higher click through rate than text (ReelSEO). You gain additional exposure from visitors viewing your videos if it’s on YouTube, the second most popular search engine and third most visited website after Google and Facebook (Source: Alexa). Your video is available 24/7 and can be seen anywhere in the world. This could lead to international customers, expanding your business’ reach to new, overseas markets. You gain additional visitors to your website from YouTube or other social media directing traffic to your website. Videos tend to get more views on social media news feeds than written posts do. They also tend to get more shares, likes and comments, too. This effect markets your videos to people’s network of followers who can also further share, like, comment on your video to their network in turn. Simply including a link to your videos (“watch our latest video specials”) on your print ads, flyers, signage, etc. encourages people to visit your website to view your videos. As you can see, there are many compelling benefits of video marketing for your business. Consider reaching out to your potential customers today by including videos as part of your marketing strategy. In a future blog post, I’ll show you how to easily produce your own marketing videos with just your smartphone. In the meantime, check out this video on how to shoot good video on your smartphone. What you learn there will help you produce your future marketing videos.